Inspired by sensuality and femininity, Amore reflects the modern woman, confident and unforgettable. 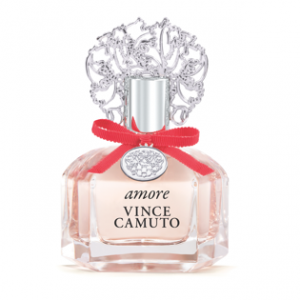 Amore embodies the fun and flirty expression of a woman falling deeply in love. Whether it is a passionate first kiss, a deep embrace, or the ethereal imprint of the initial spark of romance, Amore captures the moment in time when one soul links to another. Gold Heart v.4 was constructed around milk, the universal nutrient we all start life with. To this was added an overdose of saffron – the most precious of spices – a rare and magical ingredient that has been treasured since ancient times. The top notes of cardamom, cinnamon and pepper give the fragrance its initial metallic spark. It's inspired by the utopian world of Virgil’s 4th Eclogue poem, where we are at peace with each other in spite of our differences. It celebrates our inner richness, sharing, respect and tolerance. It is a reminder of what it is to live with a heart of pure gold. shininess that soon subsides to a rich warmth that is sensual, deep and as intriguing as life itself. A fresh, green fragrance inspired by the mysterious natural beauty of the tropical Amazonian Rainforest. 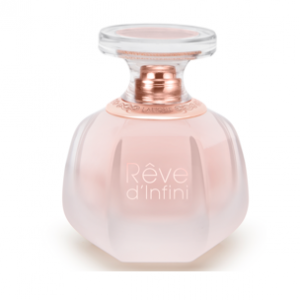 It opens with lush, leafy top notes which are enlivened with citrus accords of bergamot, lemon and Brazilian orange. 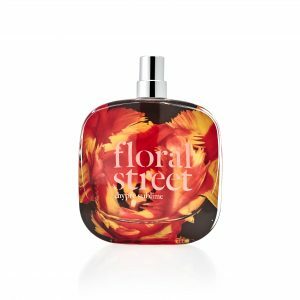 A rich floral heart of iris and violet sits on a deep, earthy base of sandalwood, cedar and musk with a touch of lavender and Peruvian pink pepper. 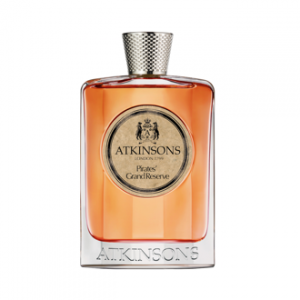 Paying homage to English gentleman and pirate Sir Francis Drake, Pirates' Grand Reserve puts an intoxicating spin on an Atkinsons fragrance with accord of fine cask rum. 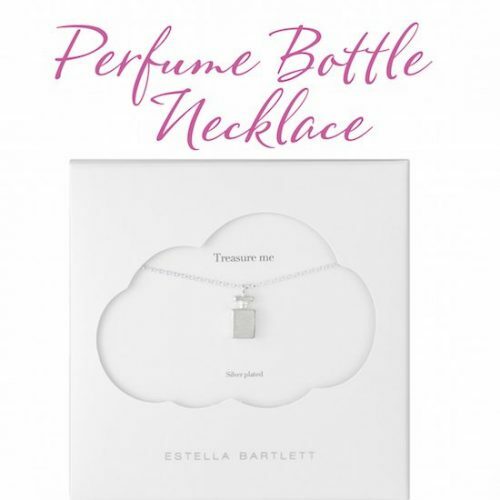 Paired with cocoa bean and cedarwood, the scent is topped with floral notes and rounded off with leafy vanilla pod and patchouli.uli. 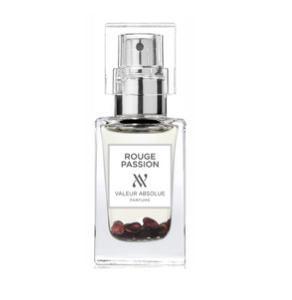 Rouge Passion is a delicate blend of precious flowers and sensual notes. 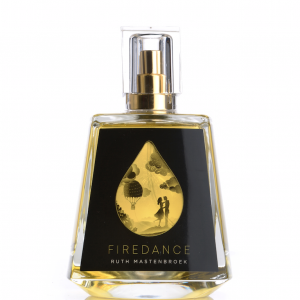 The precious red Champaca is married with Siamese benzoin, myrrh and sensual tonka bean. 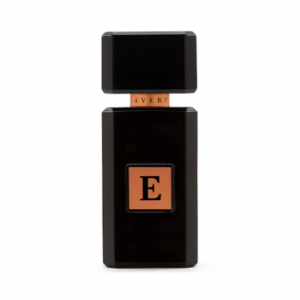 Woody base notes add even more elegance to this signature perfume and make it very feminine and sensual while still being luminous and radiant. This is a true wellbeing elixir, thanks to the ylang ylang and ginger essential oils, magnesium and potassium an a natural immortelle extract that stimulates beta endorphins. 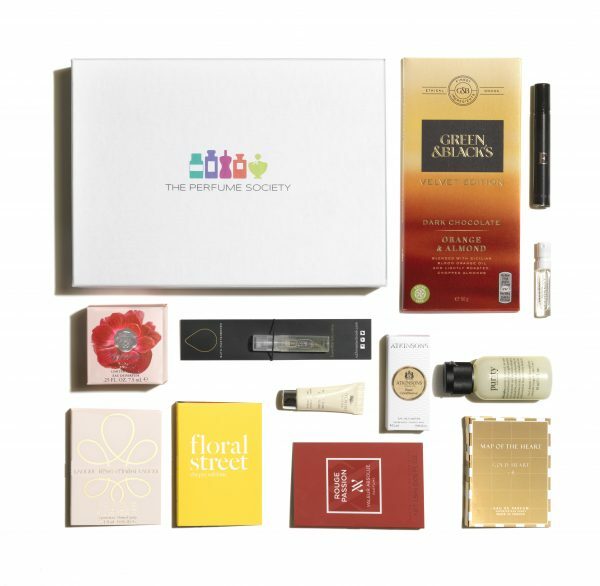 As ever, there are gorgeous ‘extras’, too – starting with super-effective philosophy purity 3-in-1 cleanser for face and eyes, which removes any excuse to fall into bed with your make-up on, after partying. 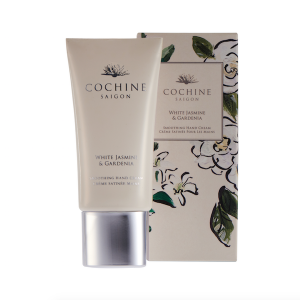 We know you’ll also love Cochine White Jasmine & Gardenia Hand Cream, which delivers on its promise of touch-me soft skin. 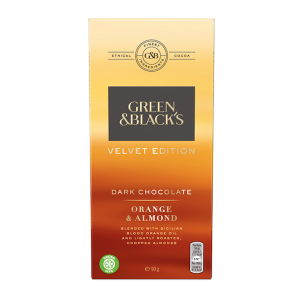 And as a very, very special treat, a true temptation for your tastebuds: a bar of Green & Black’s Velvet Edition Orange & Almond Chocolate, a darkly confection which perfectly embodies the spirit of this curation.